Themes: world war 2, family, loss, hope. 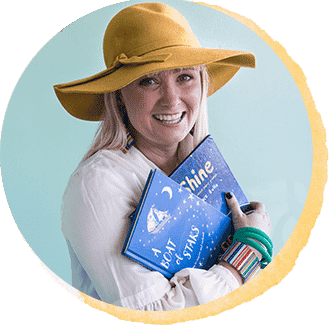 Awards: Winner of the 2005 West Australian Premier’s Literary Awards (Young Adult Fiction), Shortlisted in the 2006 South Australian Premier’s Literary Awards (Young Adult Fiction), Honour Book in the 2005 Children’s Book Council of Australia Book of the Year Award (Older Readers). To win a copy of ‘Fireshadow’ please comment below about a book which has kept YOU awake all night! Entries close midnight 24th July. UQP has recently reissued, ‘Fireshadow’ by Anthony Eaton – a book which is as fresh in my mind today as when I first read it. I stayed up until all hours reading this book from cover to cover; I had to! There is no way I would have slept without knowing what happened to the young male characters, Vinnie and Erich. Vinnie is running. Running from accusing eyes of his father after a tragic accident that killed his sister. Running from the guilt. Running to the bush. In 1943, 17-year-old Erich runs away from his family to join the German army, and follow the ideals of his father, an officer in the Wehrmacht. Captured in Libya, Erich is interned in an Australian prisoner-of-war camp. Despite everything he’s grown up believing, he must learn to co-exist with his sworn enemy and, in doing so, he begins to question his father’s beliefs. Amid the rain-soaked forests of South Western Australia, these two young men’s lives collide across the years, changing them both as they struggle to escape their painful memories of fireshadow. 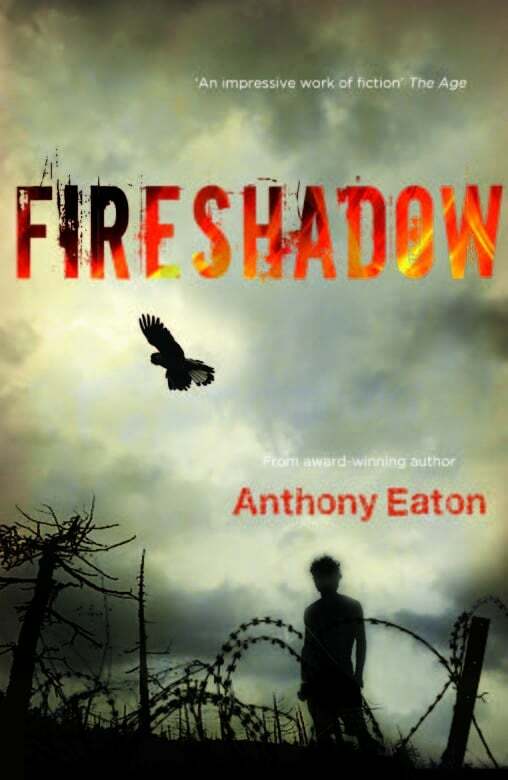 Anthony was inspired to write Fireshadow after stumbling across the remains of an abandoned World War II prisoner-of-war camp while on a camping trip. He was amazed to learn that huge numbers of German and Italian soldiers had been detained there during the war; something his great-grandfather experienced in Germany during World War I. The idea that some battles are imposed on us, while others are fought within, stayed with Anthony. He was fascinated by the impact these experiences can have on individuals and their families, and for generations. At the time, he was also teaching in a high school and the thought of these young soldiers, many of whom were not much older than his students, being captured and sent to such a foreign place, like the West Australian Jarrah forests, was a really evocative one. Eight years on, Anthony believes Fireshadow continues to be popular with young adult readers because of their interest in Australia’s issues of multiculturalism, migration policies, and the treatment of asylum seekers. Winner of the 2005 West Australian Premier’s Literary Awards, Young Adult Fiction, Fireshadow is a compelling and beautiful story that will continue to move readers for years to come. · In World War II, 8,000 people including Germans, Italians and Japanese were captured and sent to Australia to be interned in prisoner-of-war camps. · The author based the prisoner-of-war camp where Erich is interned on a real camp that existed outside Dwellingup in Western Australia. The remains of this camp still stand today. · Comparisons can be made between prisoner-of-war camps and refugee detainment camps. 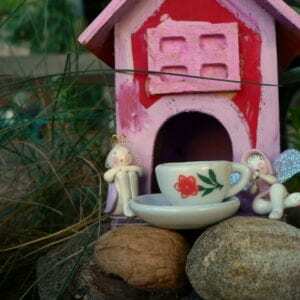 · Communicates the personal realities of war and how the effects are felt by individuals.